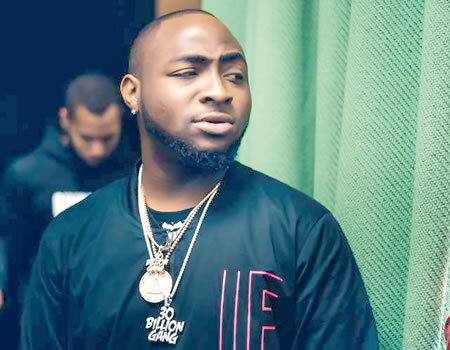 Home Entertainment DAVIDO SLAMS TWITTER USER!!! 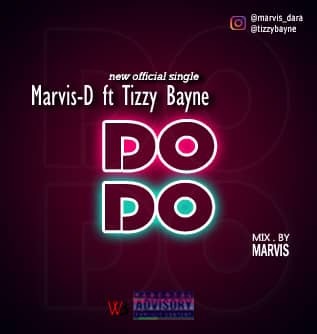 We can’t allow this nonsense.... Davido tweets. 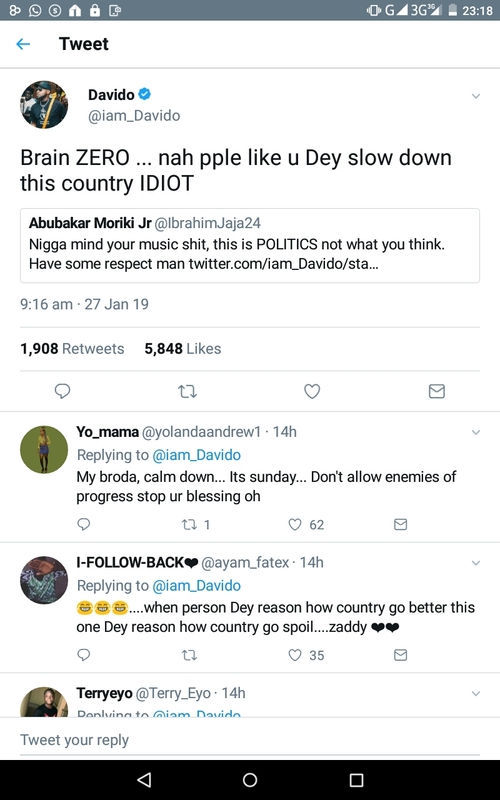 Brain ZERO ... nah pple like u Dey slow down this country IDIOT ..Davido replied..